Ride-hailing giant Uber said in a press conference it will not apply for California’s Department of Motor Vehicles (DMV) self-driving permit. The company disagreed with the DMV’s “legal interpretation of existing regulations,” according to Anthony Levandowski, founder of self-driving truck startup Otto and vice president of Uber’s Advanced Technologies division. 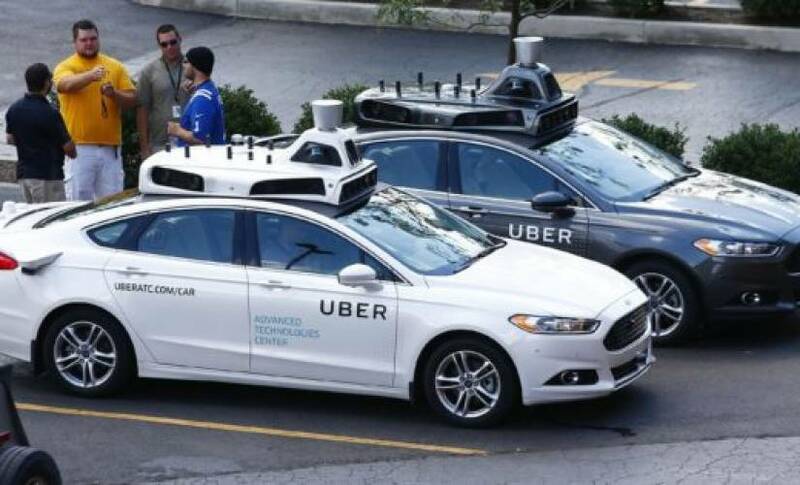 Levandowski added that Uber’s self-driving tech had more in common with Tesla’s AutoPilot program, which does not require a self-driving permit in California. Tesla’s AutoPilot program allows Model S drivers to let the car drive and change lanes on the highway, while Uber’s service brings full autonomy to all roads. Uber argues that because it has an engineer in the front of the car, ready to take over if the system fails, it should be exempt from the self-driving permit, which costs $100 a car. The self-driving service arrived in California last Wednesday, allowing Uber customers to take a test drive in an autonomous vehicle. The DMV sent a notice calling for Uber to take the cars off the road on Friday, but so far, Uber has remained defiant. In a follow up statement, the DMV said that unless the company files the proper paperwork for a self-driving permit, the Attorney General’s office will “seek injunctive and other appropriate relief” to make sure the cars are not on the road. If the company loses the battle in California, it always has Pittsburgh as a backup testing site for its self-driving service. Michigan is another potential testing ground; two weeks ago the state legalized self-driving cars without a human driver or steering wheel.